Click here to watch our Jail & Bail Video on Facebook! 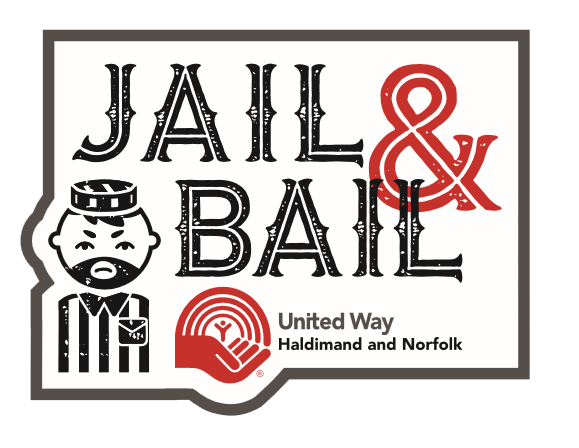 On September 12, we hosted our second annual Jail & Bail event in Simcoe and Cayuga. The day was full of fun, creative crimes and lots of bail money raised for a good cause. Some of our criminals received bribes from coworkers to stay in jail long after their bail had been reached. What a great opportunity to have some fun with your coworkers! With the help of our willing jailbirds and those who posted their bail and bribes we were able to raise over $11,000. 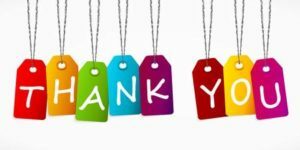 A special thanks goes to the following donors: McDonald’s (Simcoe), and Tim Hortons (Cayuga) for coffee, Domino’s Pizza (Simcoe) for pizza, Shelly’s Family Dining & Catering (Cayuga) for cake, OPP Haldimand & Norfolk for their time and fingerprinting skills, Norfolk County Fair & Horse Show (jail cell – Norfolk), Touch of Haven (jail cell – Haldimand), Community Addiction and Mental Health Services of Haldimand and Norfolk (Photos & Presentation), Adam Veri (Logo design), Foodland Cayuga (use of their parking lot), and Turkstra Lumber Simcoe (tent). 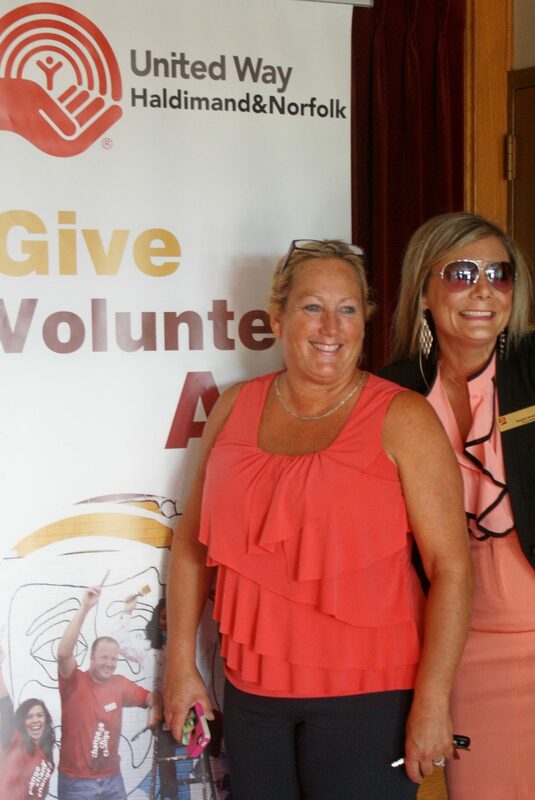 United Way Campaign Kicks off in Dunnville, Delhi, Caledonia, and Simcoe! 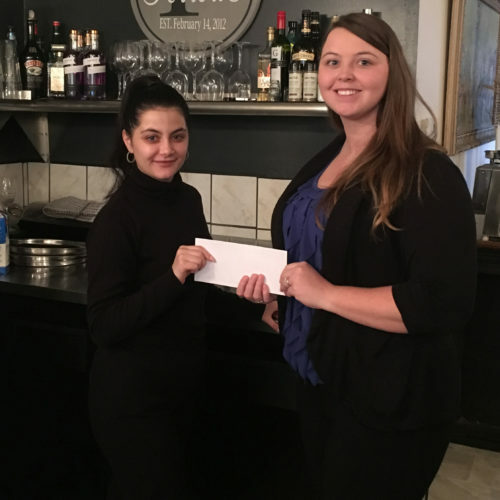 Large groups joined United Way at multiple locations in Haldimand and Norfolk County to celebrate the kick-off of our 2016 Campaign to raise funds to help our community! 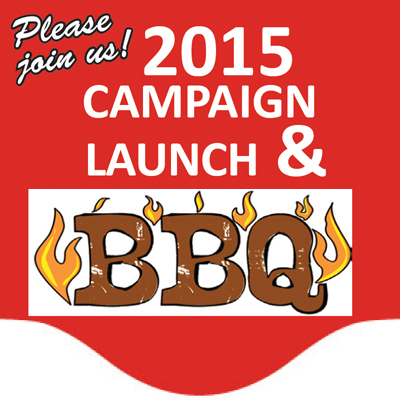 United Way of Haldimand and Norfolk presents their Campaign Premiere Gala & Red Carpet Social! United Way of Haldimand and Norfolk is kicking off their 2016 Campaign with glitz and glamour! From August 22nd – 25th, they’ll be travelling to a community near you to present you with an evening of fun. Enjoy a red carpet social and movie night as you learn more about the impact United Way is having on your community. Red carpet hosts will be ready to greet you on the red carpet at 6:00 PM. Prepare to pose for the paparazzi as you are escorted into the event. Socialize with other guests as you enjoy fresh strawberries dipped in a chocolate fountain and visit the Oscar Gifting Lounge. Be sure to get your snacks from the concession stand before the presentation begins at 7:30 PM. 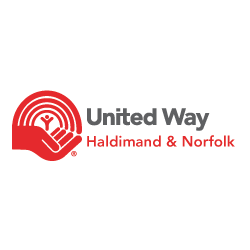 United Way of Haldimand and Norfolk will share information with you about the great work that’s been taking place in our community and announce their 2016 Campaign Goal. Following this presentation, a screening of the movie “The Pursuit of Happyness” will take place. 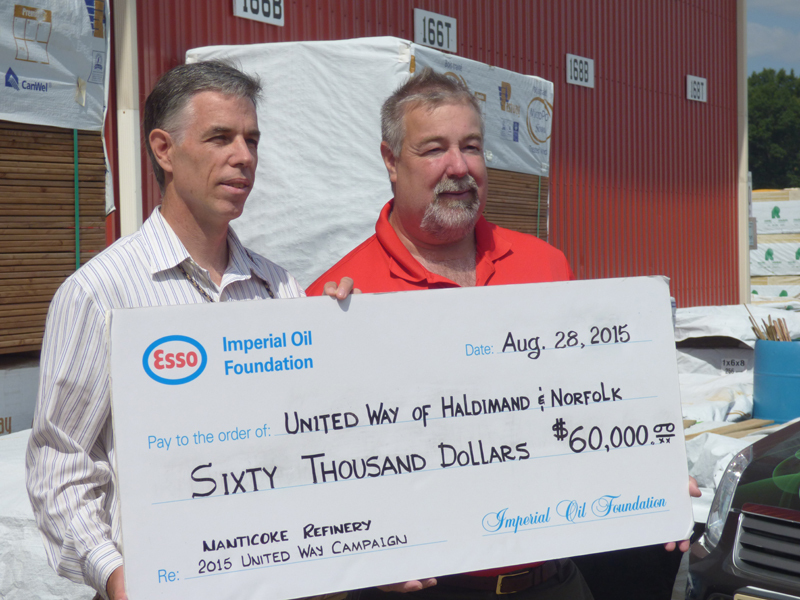 The United Way of Haldimand Norfolk officially launched its 2015 campaign on Friday, August 28th with two events. 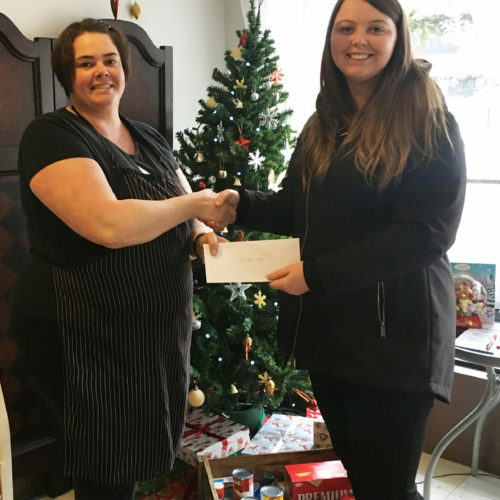 These took place at Turkstra Lumber in Simcoe and Dunnville both hosted fundraising barbeques which the United Way used as a springboard to announce its 2015 campaign goal. “We’re going to raise $450,000 this year,” said Neil Dring, executive director. 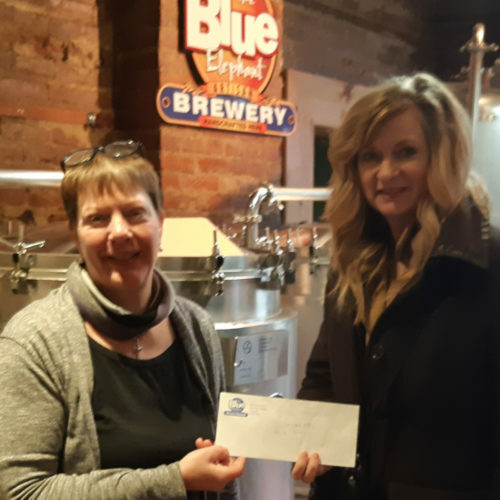 The money will go to support 33 social service programs throughout Haldimand and Norfolk counties which are provided by 12 member agency partners. 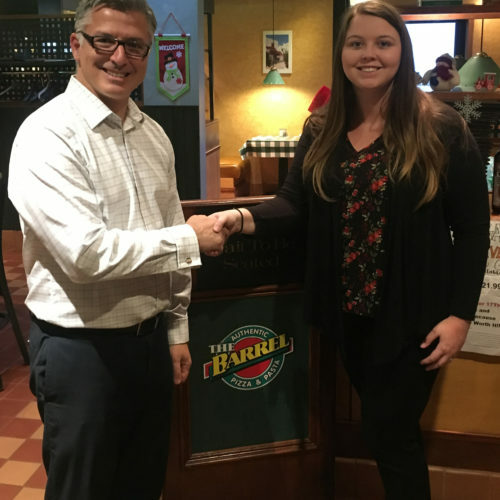 Over the next three months, the United Way’s volunteer campaign cabinet will be approaching local businesses and asking them to participate in workplace campaigns, host fundraising events and make donations. 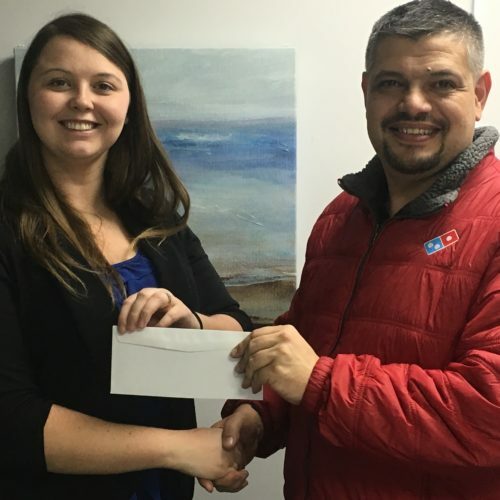 “Workplace campaigns are the bread and butter of United Way support,” said Dring, thanking everyone who has participated in the past and encouraging new supporters. United Way also announced a new funding initiative called Community Venture Grants which will provide one-time funding for local social service ventures requiring seed-money or improvements. Sixty-thousand dollars has been set aside for community groups meeting the United Way’s community investment requirements. Applications for funding and criteria are available on the United Way’s website. For more information contact Neil Dring at [email protected] or call 519-426-5660 or Kelly Morin-Currie, President 519 426-8545.